When your ice machine is not getting the job done, CALL 713-963-8282. Our trucks are loaded and waiting for your order. Courteous dispatchers will respond with a true sense of urgency to your need. Perfect for drink glasses or icing down food or soda cans in your favorite ice chest. 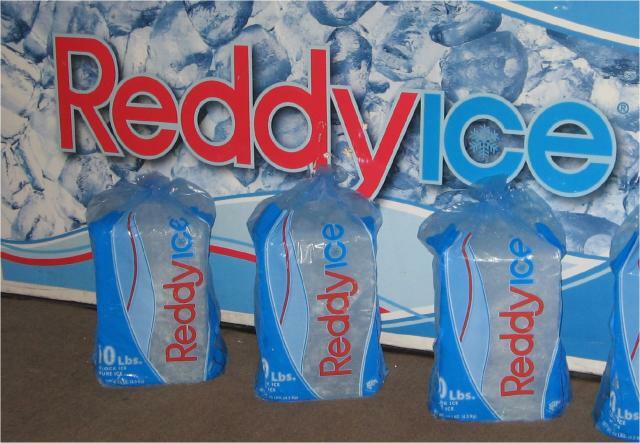 Manufactured by Reddy Ice and distributed by Ice Cold Ice. Block ice melts slower than crushed ice because it has less surface area per amount of volume. If you want ice to last and don't care how fast it cools your can drinks, then go with the block ice. If you want to get serious about it you could always get some dry ice. 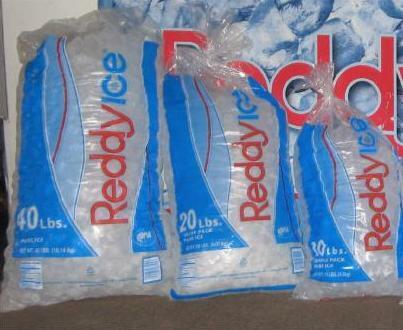 Ice Cold Ice only delivers our 10 pound ice blocks, please call 713-963-8282 for more information. Ice Cold Ice offers dry ice delivery to anywhere in our regular delivery area Monday through Friday 8 AM to 4 PM. You can check our products page for a description of our regular deliver area. Dry Ice is pure, solid carbon dioxide (CO2). As a gas carbon dioxide exists naturally in our environment. To make dry ice, gaseous CO2 is first pressurized and refrigerated to form liquid CO2 and then liquid CO2 is allowed to expand in an atmospheric chamber where it yields solid "snow like" CO2 and vapor CO2. The "snow" is then hydraulically pressed into dry ice blocks and pellets. 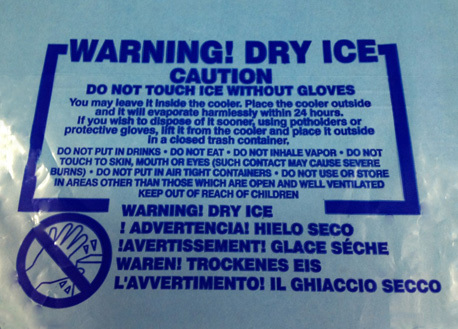 Dry ice is -109 degrees Fahrenheit. It should be handled with gloves. 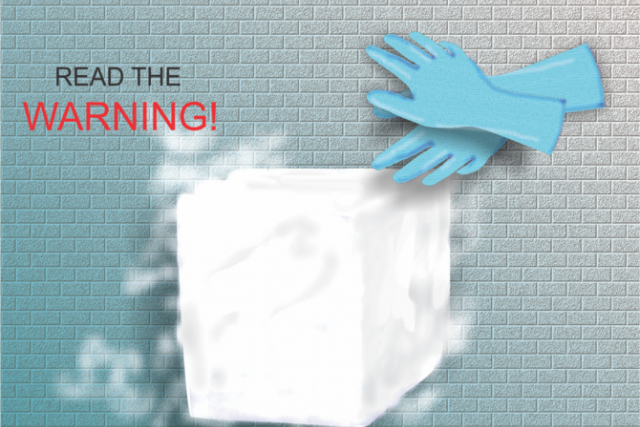 No need to rush home after purchasing frozen foods if you pack your ice cream and other frozen items with dry ice. Ship frozen items with dry ice to ensure food will remain frozen. Estimate lbs. of frozen foods in freezer utilizing 1 lb. of dry ice per lb. of food to maintain temperature for approximately 45 hours.